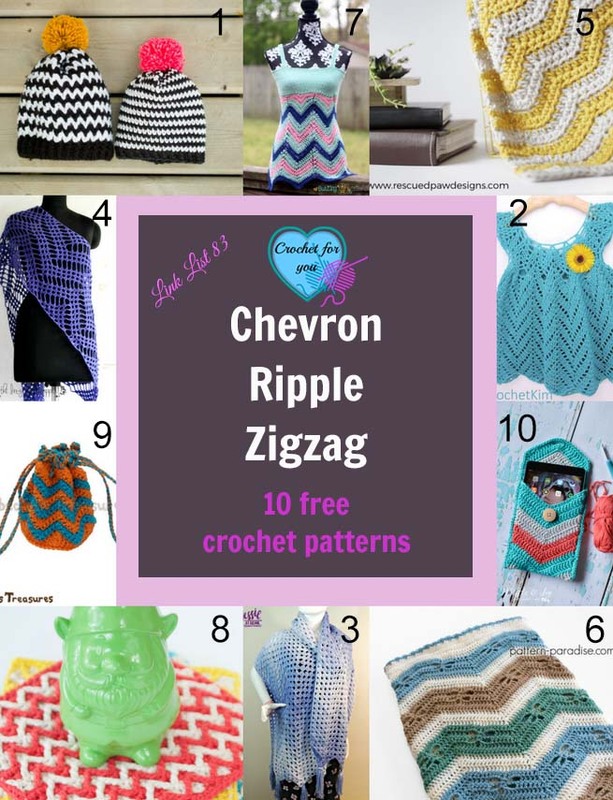 Chevron / Ripple / Zigzag 10 Free Crochet Patterns. 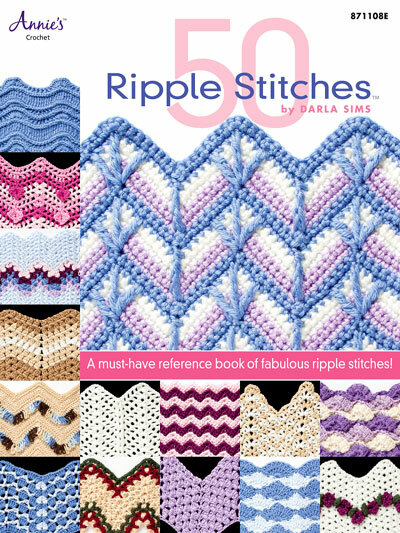 I love Chevron / Ripple / Zigzag designs in crochet. 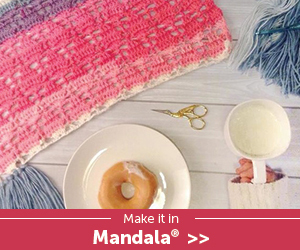 It’s easy and fun too. 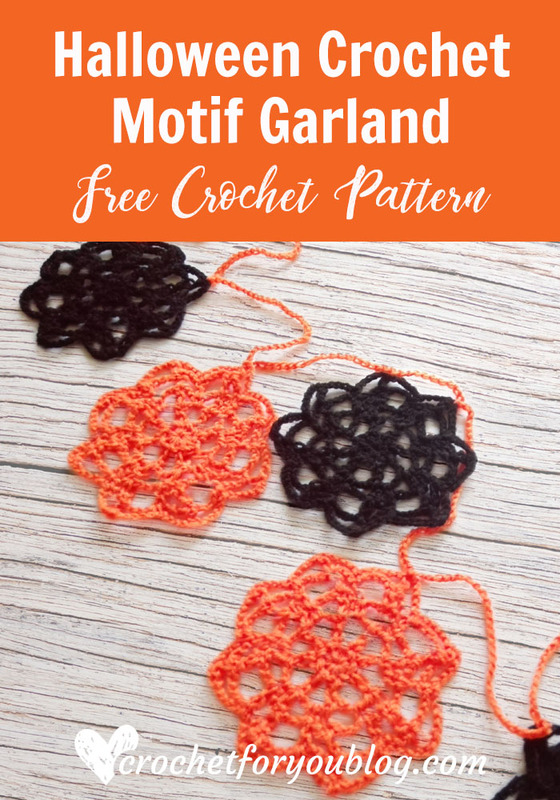 So here I put together 10 free crochet patterns. 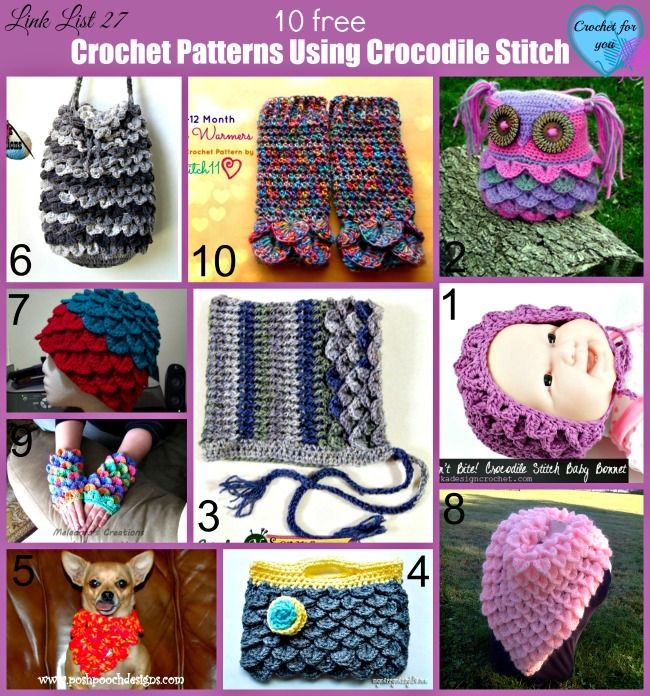 You will find a variety of crochet patterns here. 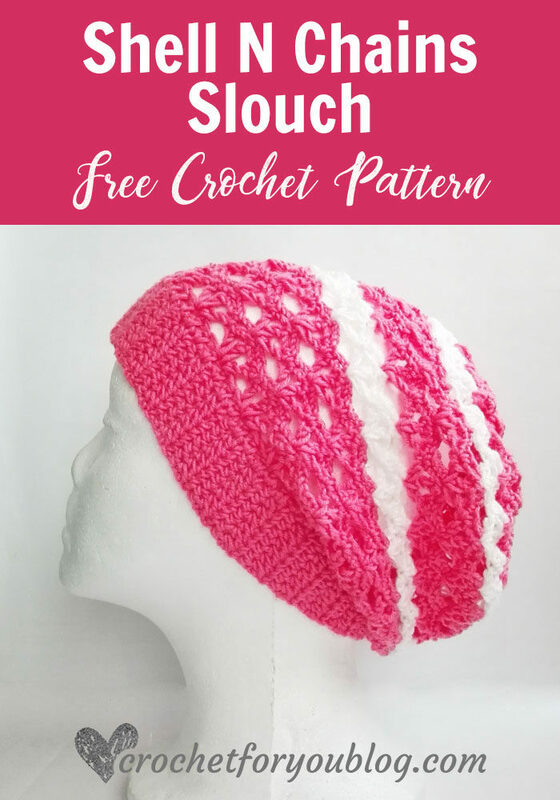 Crochet hats, blankets, wraps, dresses, dishcloth and even cute coin purse and iPad cover. 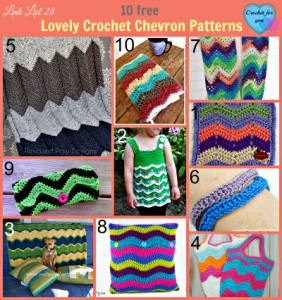 Love to see more Chevron crochet patterns? 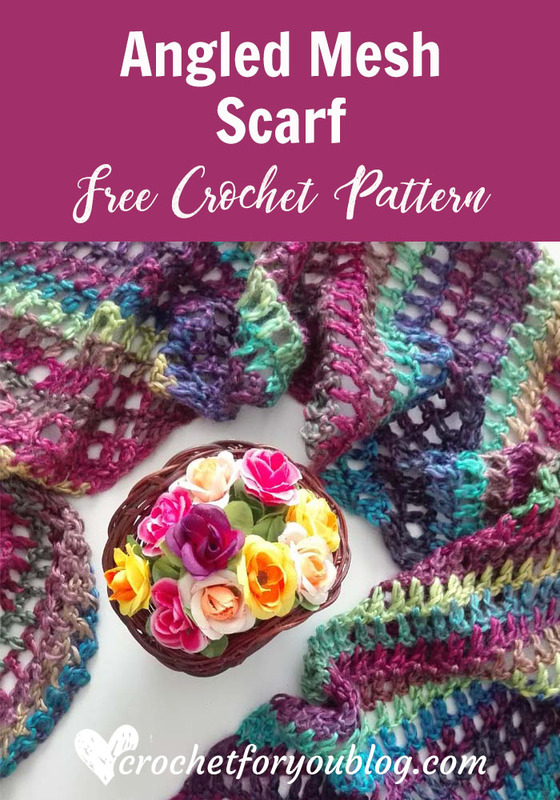 Click on the image to go another link list I shared. 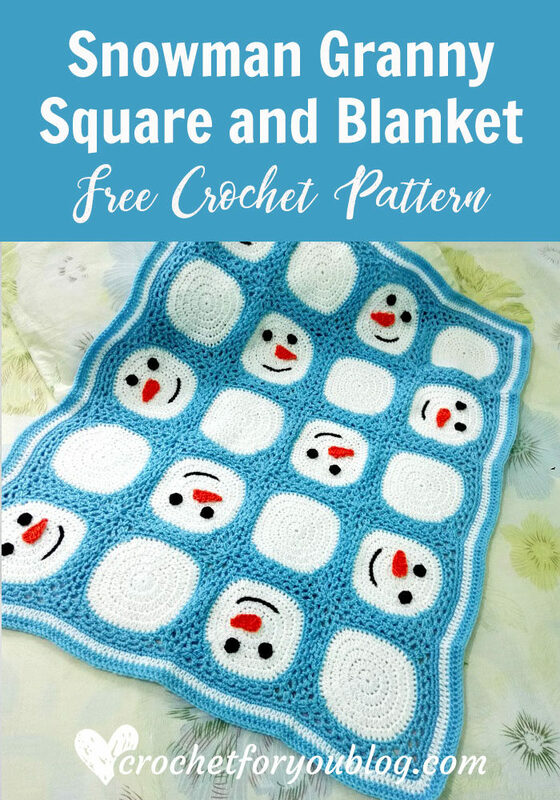 Please click on the website/blog name to get the pattern. 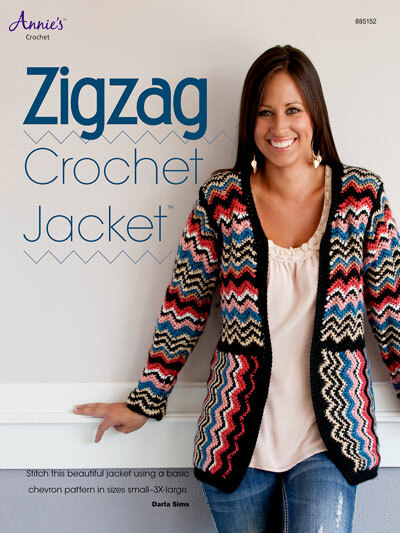 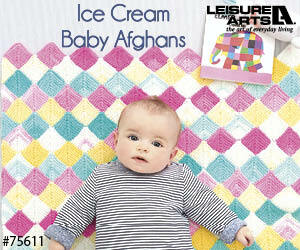 Crochet and Learn more textured designs with chevron, ripple and zigzag. 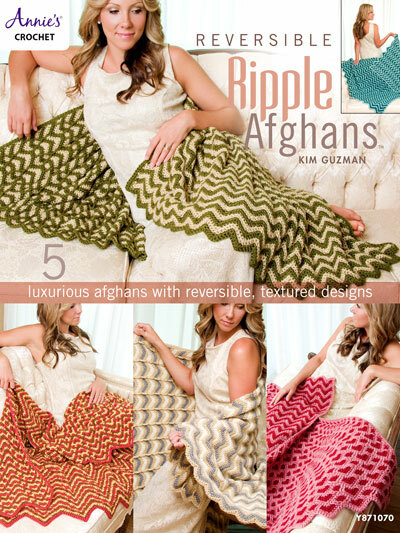 Check out these patterns from Annie’s that come in 2 formats to choose >>(digital download/paperback).